PACKAGE：Sets packed on buyer＇s requirement. Poles made of stainless steel case tubes, e.g. outer side is stainless steel 18/10, inner side is carbon steel. 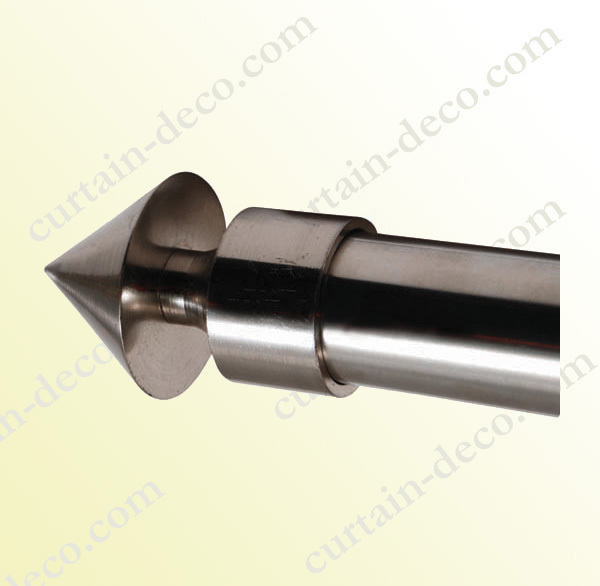 Finials made of castiing zinc alloy or aluminium alloy. Available sizes for this Item : 22mm, 25mm, 28mm on diameter.